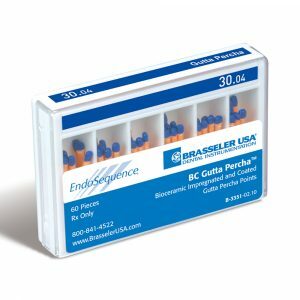 BC RRM-Fast Set Putty contains the same characteristics as the BC RRM Paste BC RRM Putty but with a fast set chemistry and an improved Sanidose syringe delivery. There is no mixing, no waste, and no cross contamination. Best of all, you get a consistently perfect unit dose putty plug with every application and it only takes 20 minutes to set and is resistant to washout. BC RRM-Fast Set Putty has an extremely small particle size and, unlike other root repair and pulp capping materials, it is completely free of heavy metals such as Bismuth Oxide. 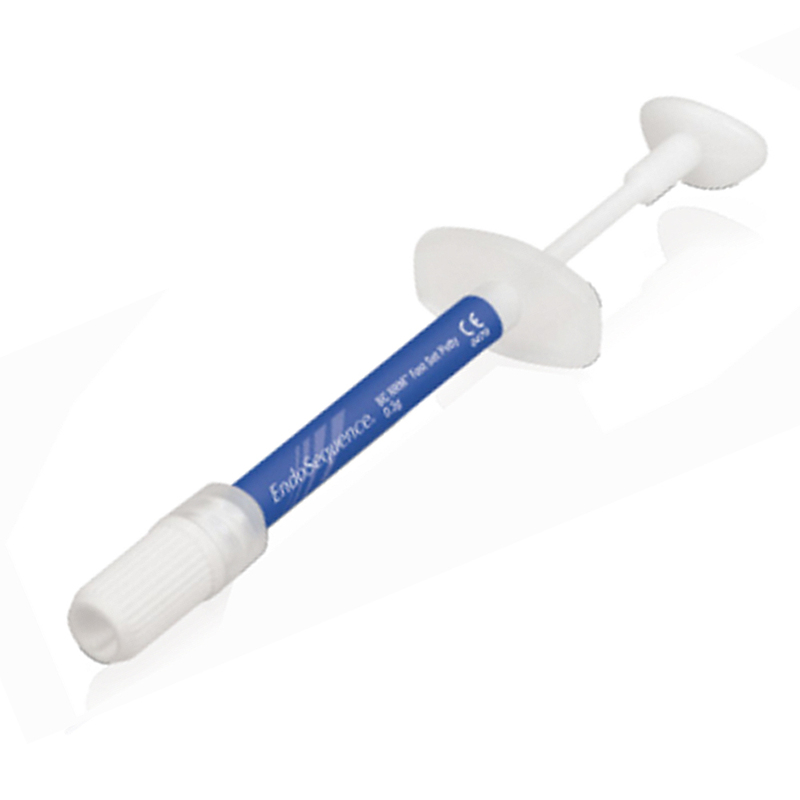 It is extremely antibacterial and osteogenic making it ideal for pulp capping and root repair procedures.